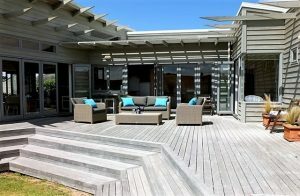 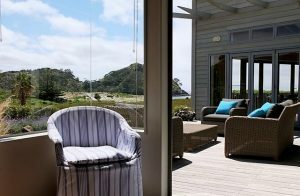 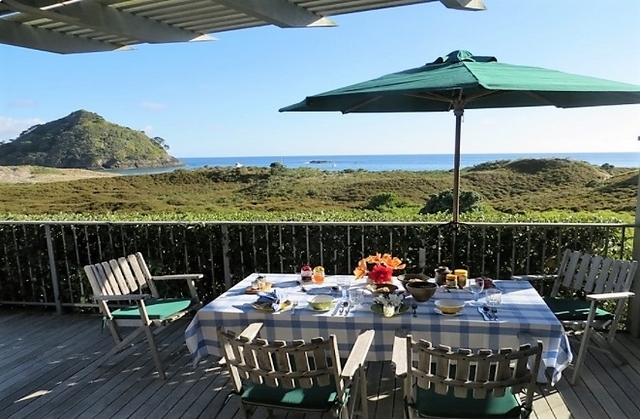 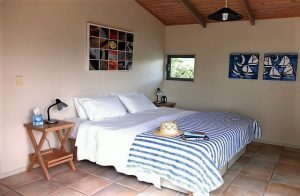 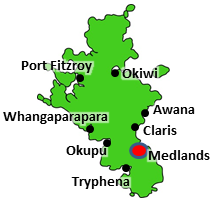 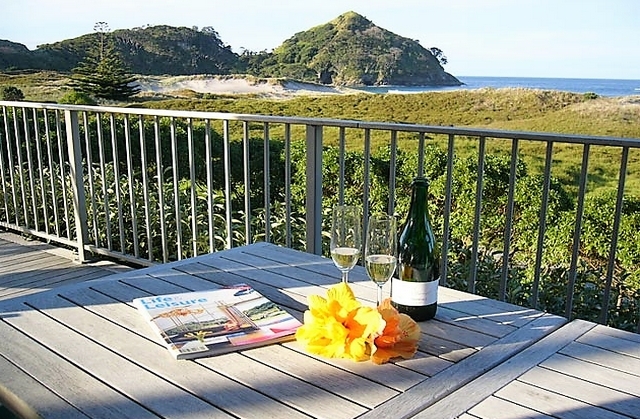 Medlands Beach Lodge has all modern facilities, yet retains a true island style of casual accommodation. 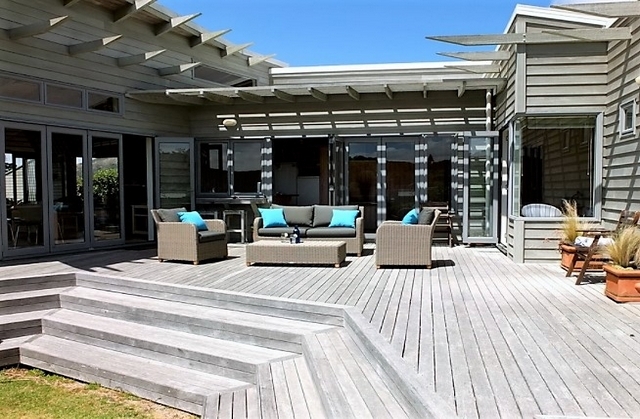 The 2 king size guest bedrooms with their own ensuite bathrooms provide panoramic views of the dunes and ocean, and the open plan living areas extend onto large decks – less than a minute's walk to the beach. 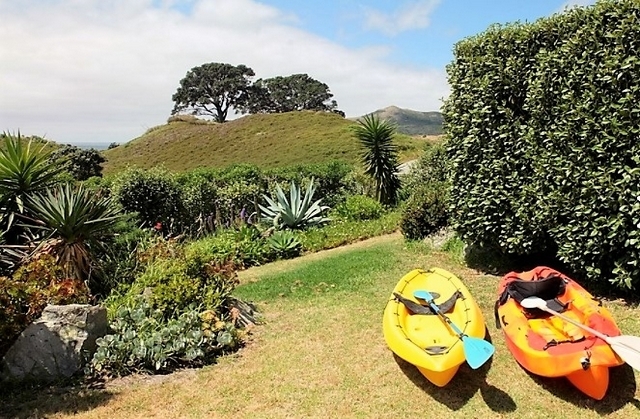 Mountain bikes and ocean kayaks are available for our guests and we can arrange fishing trips and guided hiking as required. 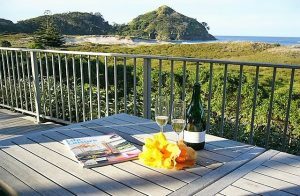 Your host – Mark Durling – will ensure you receive a warm welcome and has a wide knowledge of the Island and its points of interest and recreational activities.